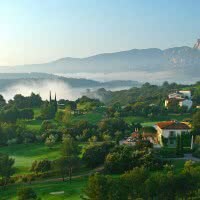 Discover this beautiful French region sometimes called the « French Riviera ». 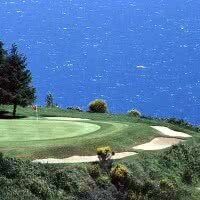 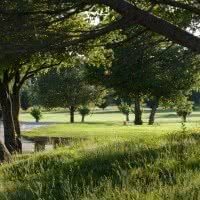 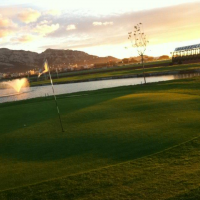 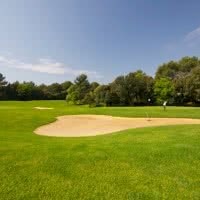 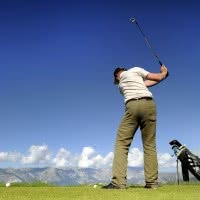 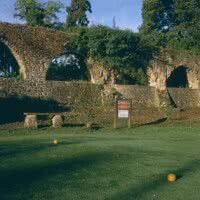 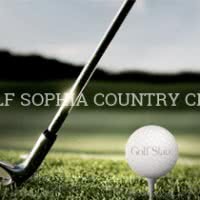 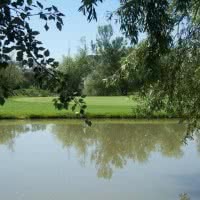 Here we play all year long even during winter with plenty of golf courses to choose from. 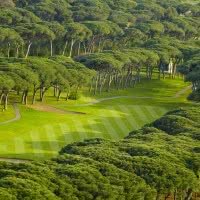 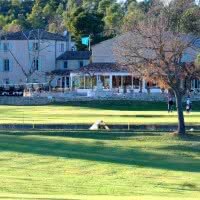 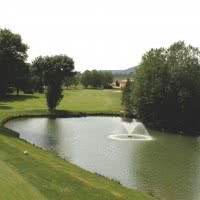 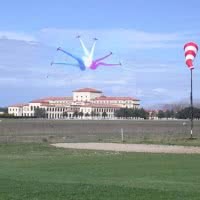 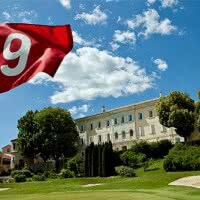 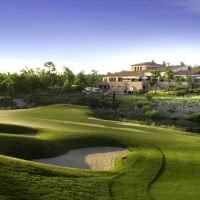 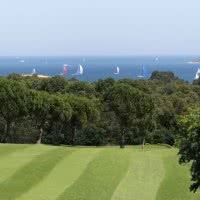 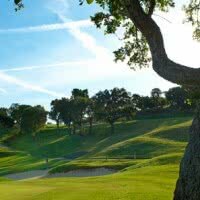 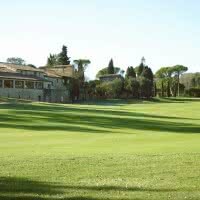 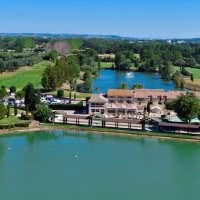 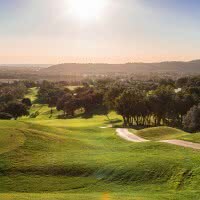 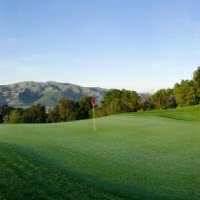 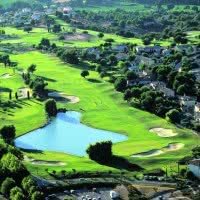 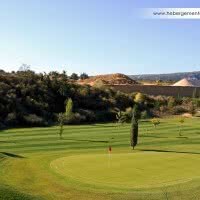 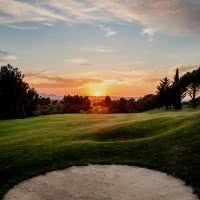 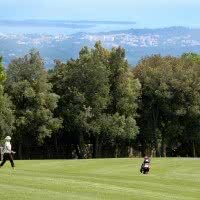 this region has 20 golf courses in the Var (83), 18 golf courses in the Bouches du Rhône (13), 20 in the Alpes Maritimes (06)… And not to mention the 11 golf courses in the Vaucluse (84), the Alps of Haute Provence (04) and the Hautes Alpes (05). 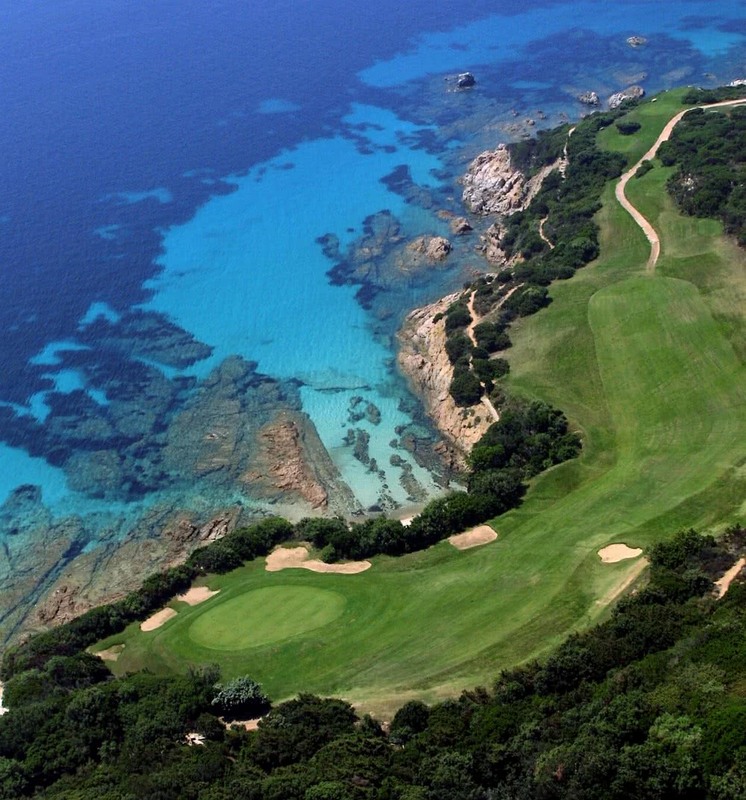 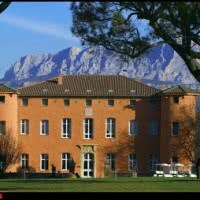 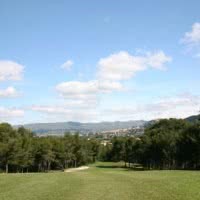 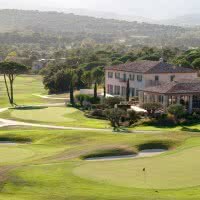 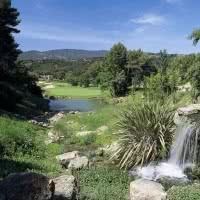 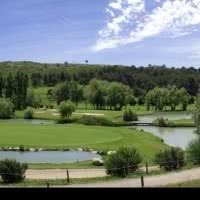 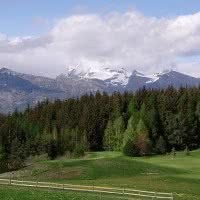 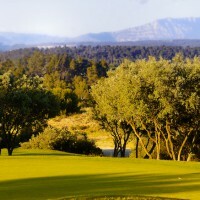 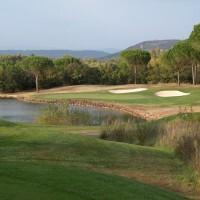 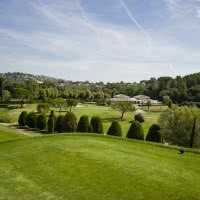 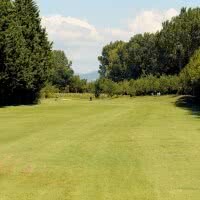 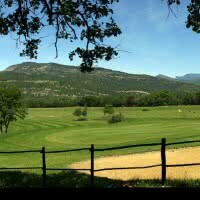 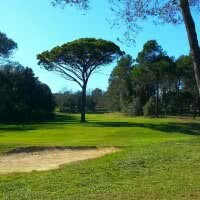 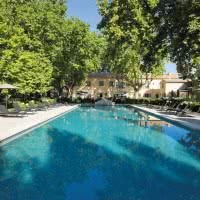 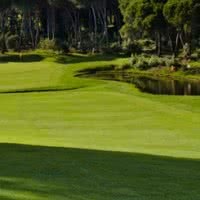 The region Provence-Alpes Cote-d’Azur welcomes you with the sound of cicadas to sharpen your swing in peace. 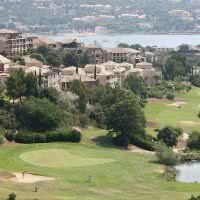 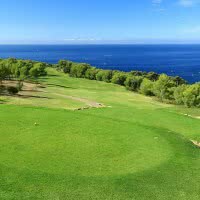 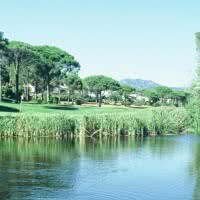 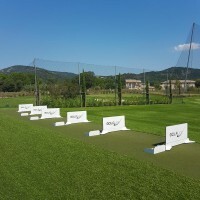 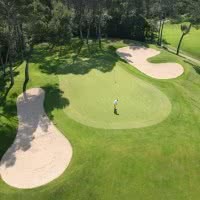 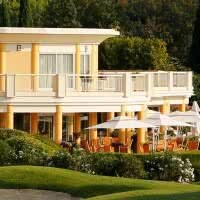 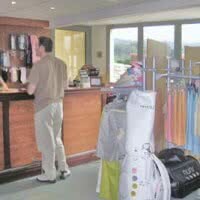 In this region, you will find 4 golf courses that are rated 5 Stars by Golf Stars… Cannes Mougins, Monte Carlo, Roquebrune and Terre Blanche that will provide you with great services & facilities of exception!